You Need to Know These Tricks Before Hosting a Garden Party | Ashgate Furniture Co. This heatwave is giving us so much life! Which is why pretty much everyday we’re craving a barbeque and searching our Pinterest for garden party inspiration. We’ve taken the best ideas of the lot and created these top tips for hosting a garden party. 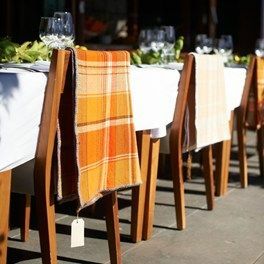 We’re not complaining about the commitment that some pinterest photos show when it comes to create the perfect garden party, but we are saying that yours doesn’t have to include brand new garden furniture, special dinnerware and 7,000 different serving options. 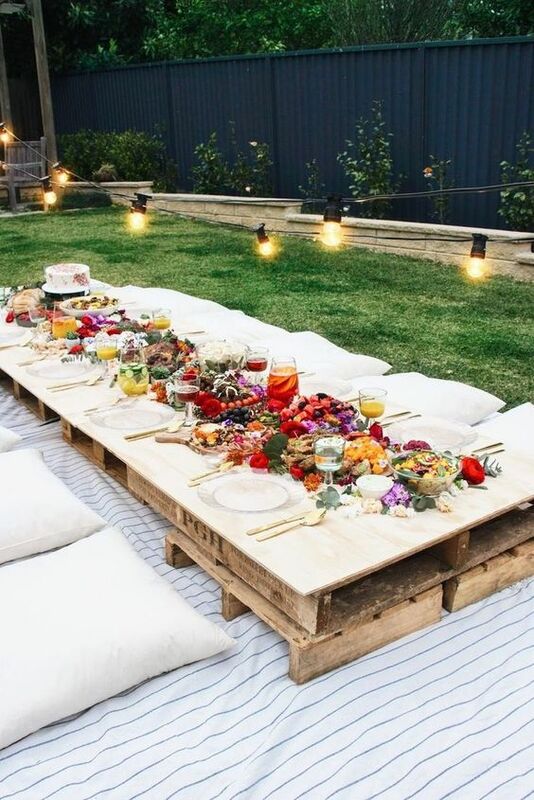 We absolutely love how beautiful this simple garden party idea: Using a 2 pallet high platform for the dinner table, and floor cushions for each guest. It’s a great idea for any young uns birthday party, or an evening with the girls, though once you’re down – if you’ve got knees like us – you’re not getting back up again. Everyone knows that even on the warmest British Summer day, it ~can~ get a bit chilly as the sun goes down. But, that doesn’t mean the party ends. 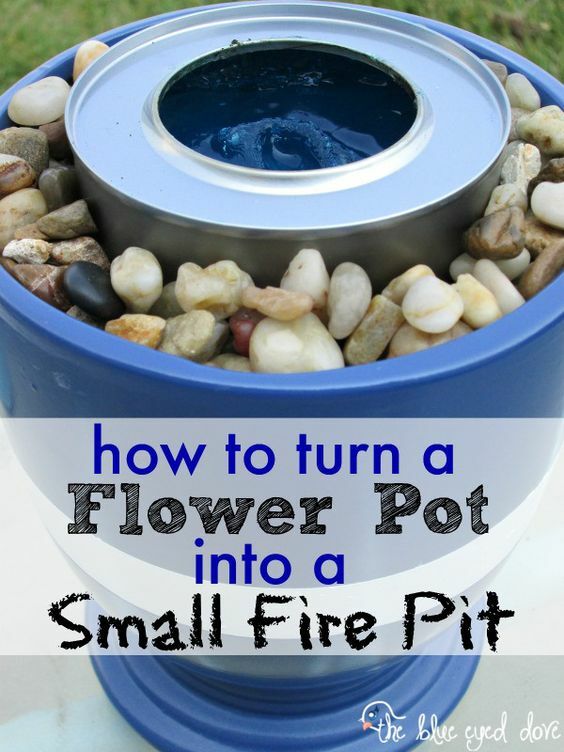 Get thrifty by checking out this tutorial on how to turn a flower pot into a small fire pit, or buy ours here. 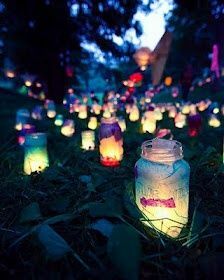 As for lighting, fairy lights and candles in cute lanterns will do the trick. Check out our lanterns here. 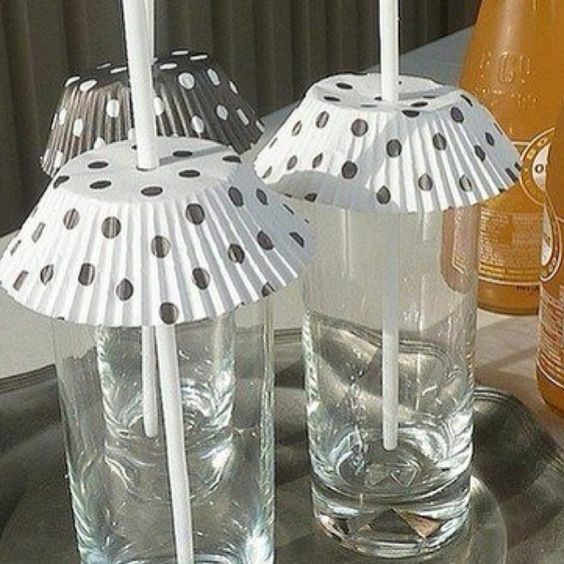 Okay so there might be a heatwave on, but you can never be unprepared for rain in England. 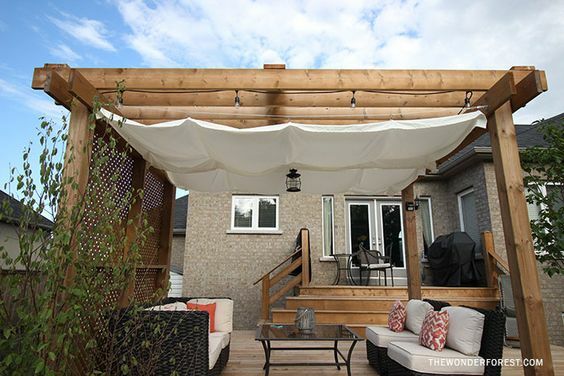 Create your own canopy or grab yourself a giant parasol. Alternatively, be sure there’s enough room and seating in the house, just in case the weather turns at the last minute. It’ll be too late to cancel, but there’s always the option to play some games indoors instead! Drape blankets or throws over the chairs outside, or let people know they’re available whenever they start to feel a chill. How cute and simple is this idea? It’s great for not only stopping flies dropping into your drink, but also identifying everyone’s drink: Use multicoloured bun cases so that everyone can choose their own and it’ll make it way easier down the line. Did you really have a party if there weren’t fairy lights? The fairy lights are an essential for any garden, anywhere, at anytime. There’s something so perfect about the atmosphere fairy lights make. 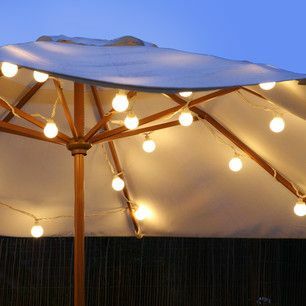 So whether they’re solar panelled and permanently in the garden, or you nab a set from the living to put on the table, set the tone in the evening with this ambient lighting to make sure the party continues with a chilled out vibe.